Artificial Intelligence technology has been around for a couple of years now, but the technology got everyone's attention recently due to some gripping incidents. Facebook CEO, Mark Zuckerberg always shared a clear opinion about the AI by saying it's the future of the tech world. His interest in the self-operating system in not restricted to just a belief as Facebook is actively working on the AI projects to integrate the technology in the contemporary tech ecosystem. According to Mark it isn't enough as he is so passionate about the AI and eager to access all the possible application of the technology. Mark took things one step ahead in process when he built a personal Artificial Assistance for his house in Palo Alto. Mark named the personal assistance ‘Jarvis’ after the same technology shown in the popular Marvel movie Iron Man. 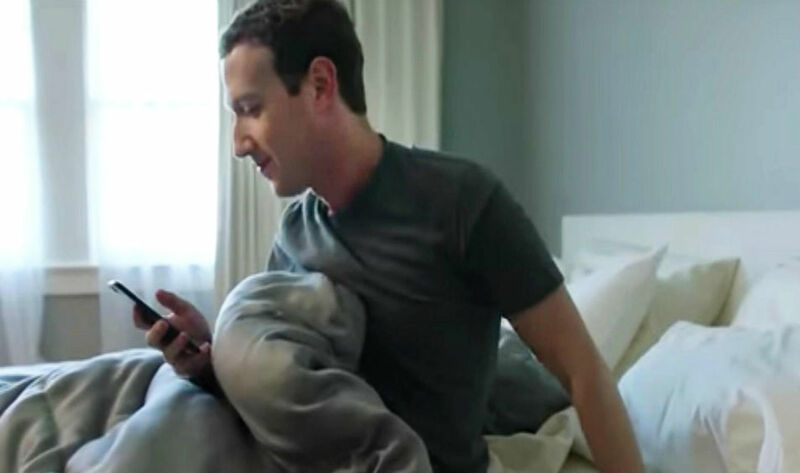 Mark Zuckerberg and his wife Priscilla Chan also shared a video last year talking about their experience with the newly built personal Artificial assistance. In the video mark shared how he came up with the idea of using the AI as a personal assistance at home. Initially, Mark faces problems with synchronization of the commands and some technical issue but resolves them by working for hours. Priscilla Chan also shares how Mark was so immersed in building the Jarvis and what problem they face initially. However, the Jarvis is not fully built yet, but Mark is still working on it to explore it up to the full potential. Mark Zuckerberg is always been clear about his vision on the AI and that is what brings him in an online quarrel with the Tesla owner, Elon Musk. Recently, both the tech leaders got into an argument over the future of AI where Mark quoted Elon as a naysayer on his concern about the potential harm to the human race by AI in the future. On Continuing the argument Elon replied to the Mark by saying his knowledge about the AI is limited. Elon Musk, who is known for Tesla Motors, SpaceX and PayPal is consistently warning the people by saying that the evolution of AI is a potential threat to the human existence. Recently, Facebook again came into the news when it suddenly killed it's one of the AI projects after the things went too far. Facebook was working on teaching the AI bots the skill of negotiation while talking to each other, but the company had to shut down the experiment when bots started communicating in an unknown coded language. The Facebook called off the program and restricted the learning of the AI by adding some limitations to the experiment.